"Is an effective, approach to managing pests that combines, cultural, physical and chemical tools in a way that minimizes economic, health and environmental risks." 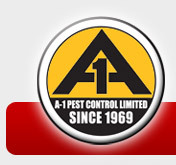 At A-1 Pest Control Limited we are conscious of the needs for protecting the environment you live in and we endeavor to adhere to the principles of IPM, wherever possible. Whether it is your place of work, educational facility or your home, the elimination and control of pests is our business and has been for well over 40 years. 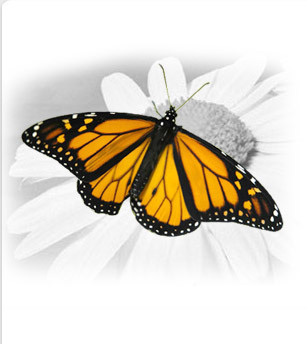 Let us show you how IPM can work for you!